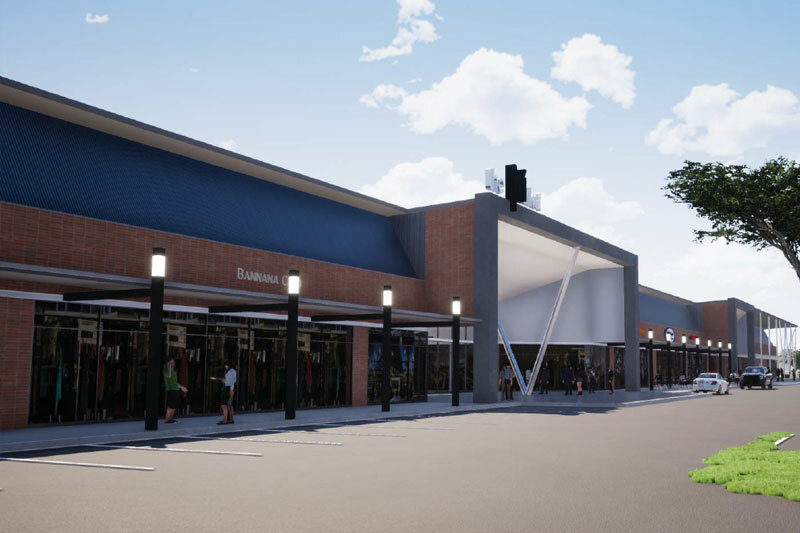 Rondebult Market will be an 11000m² expansion of the current shopping centre in Germiston. Shoprite and Build It will feature as the anchor tenants with a wide range of retail tenants in and around the shopping centre. Kyalami Hills is a cluster complex of 160 stands and is situated in Midrand. It offers easy access to Crowthorne Mall and other local amenities. Bartlett Heights will be positioned on the corner of Ridge and Atlas roads in Bartlett and will offer 325 exclusive luxury units which will positioned as the East Rand’s most exclusive apartment block. 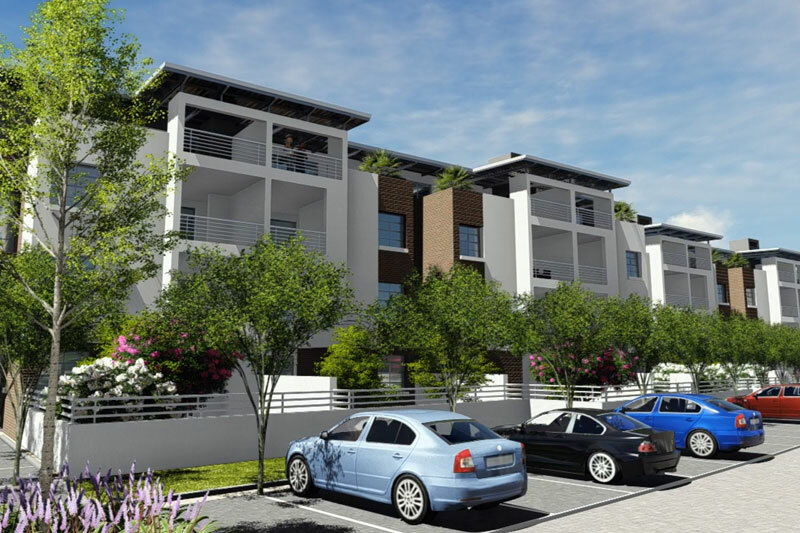 Construction will commence in 2019 and each apartment will be sold on a sectional title offer. Harvest Place will be an exclusive shopping centre in Glen Marais, Kempton Park and will offer shoppers a convenient place to shop for every day amenities.